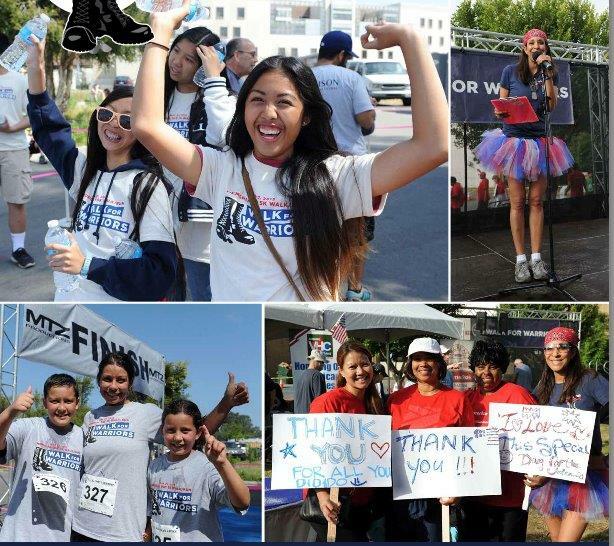 The Rosland Capital team was mentioned in My Fox LA’s Good Day LA coverage during Memorial Day’s Walk for Warriors event put on by New Directions for Veterans. 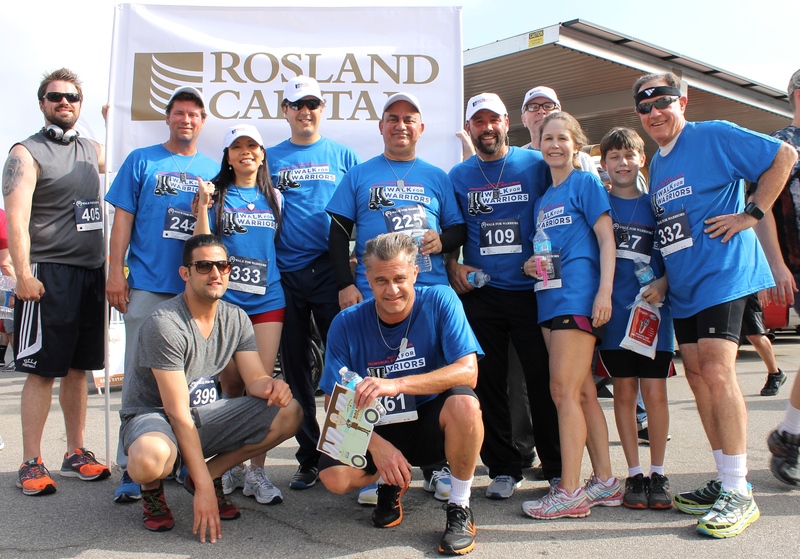 Rosland Capital raised over $10,000 for the cause, which helps support homeless and needy veterans. Click here to view the video on the My Fox LA website. The New Directions for Veterans’ 4th Annual “Walk for Warriors” 5k took place this past Memorial Day weekend on the Veterans Affairs Campus in West Los Angeles. Rosland Capital participated in the event, sending a team of 20 volunteers and raising over $10,000 to directly benefit the New Directions cause. Team Rosland Capital was the top donor for the event. Founded in 1992, New Directions for Veterans provides services to hundreds of veterans and their families, their overall mission to decrease the number of homeless veterans living in the United States today. There are currently over 6,000 homeless veterans in the Los Angeles area alone that New Directions seeks to provide with services such as transitional housing, therapy and job hunt assistance. Marin Aleksov and employees from Rosland Capital will participate in the Walk for Warriors Memorial Day 5K on May 26th in Los Angeles, California. The walk will honor those who have served and those currently serving in the United Stares Armed Forces and will help veterans who come back from service and find themselves homeless. The walk is put on by New Directions, a non-profit that provides services to veterans. The organization aids more than 600 men and women each year and more than 225 veterans receive care at five treatment centers. 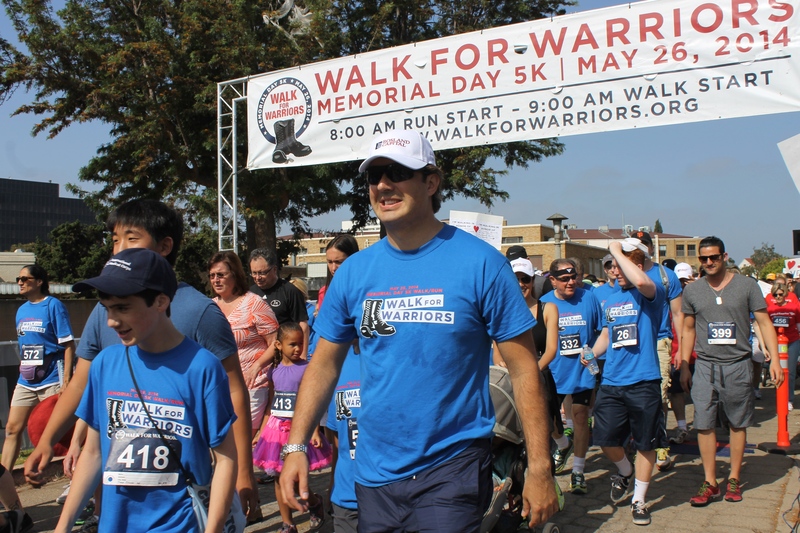 This will be the 4th Annual Memorial Day Walk for Warriors 5k Run/Walk on the Veterans Affairs Campus in West Los Angeles. Individuals, businesses and organizations can get involved by forming a team and recruiting co-workers, family or friends. Donations can also be made to the event if participation is not possible. Businesses and individuals cna also become event sports or buy a booth for promotion. Donate to the Rosland Capital team.